One’s for crowdsourcing, while the other is for church goers. 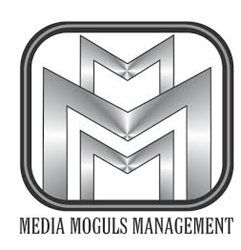 Media Moguls Management will launch two new channels on FilmOn.com. Crowd Angels TV will help up-and-coming marketers and funding campaigns utilize the Internet and other online tool to get the most of crowdsourcing, while Cyber Church TV will churches reach audiences that were beyond belief. Both channels will operate in a partnership with FilmOn TV, who has more than 75 million unique visitors generating over 1 billion video streams monthly across nearly 1000 channels broadcasted in 250 countries around the world. Both will Crowd Angels TV and Cyber Church TV operate on a 24-hour,7-days-a-week schedule and platform. Sounds dope!